Home Get Money After Your Repair! Would you buy a car at full market value if you knew it was wrecked? Probably not! This drop in value after a vehicle has been repaired is called Diminished value. In many cases you have a right to receive a check for the difference in value from before and after the collision and repair. This would come from either your car insurer or the other drivers insurance. Yes you are reading this right! After a collision you can get a check from the insurer for the diminished value of your car. Of course the amount you receive will vary based on the value of your car and the severity of the crash and repair. A professional that specializes in diminished value should submit this claim on your behalf. 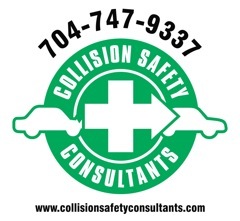 Many Collision Fix shops do post inspections and will handle this for you but if not, the companies on the right will either help you or refer you to someone that will. These companies specialize in this process, and like Collision Fix auto body shops, they work for you and not the insurer. 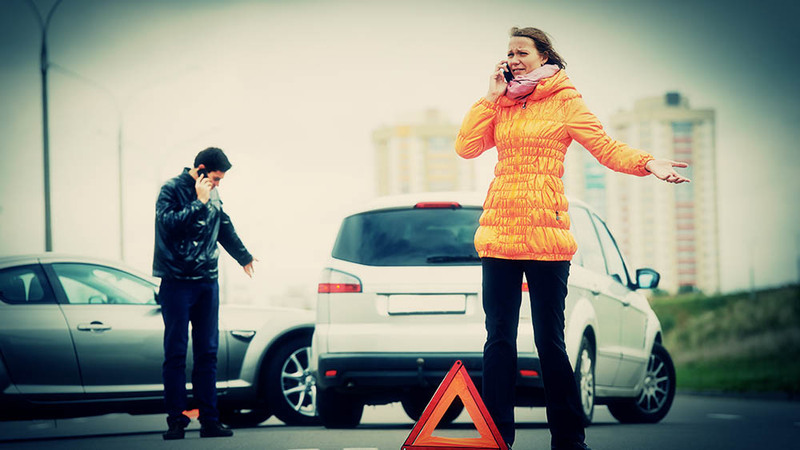 By contacting them you can find out whether you have a claim, and if that claim is worth pursuing. 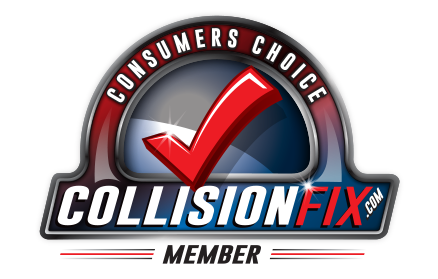 We here at Collision Fix understand… you paid a lot for your car and the insurance you carry. Therefore we always suggest it’s worth finding out the amount of diminished value you may have owed to you. Click on the links at the right or contact your closest Collision Fix auto body shop. You can find one by clicking on the Find A Shop button below.